Please note: This show is now taking place in our Function Room. Seating is unreserved meaning you'll find a seat on the night. 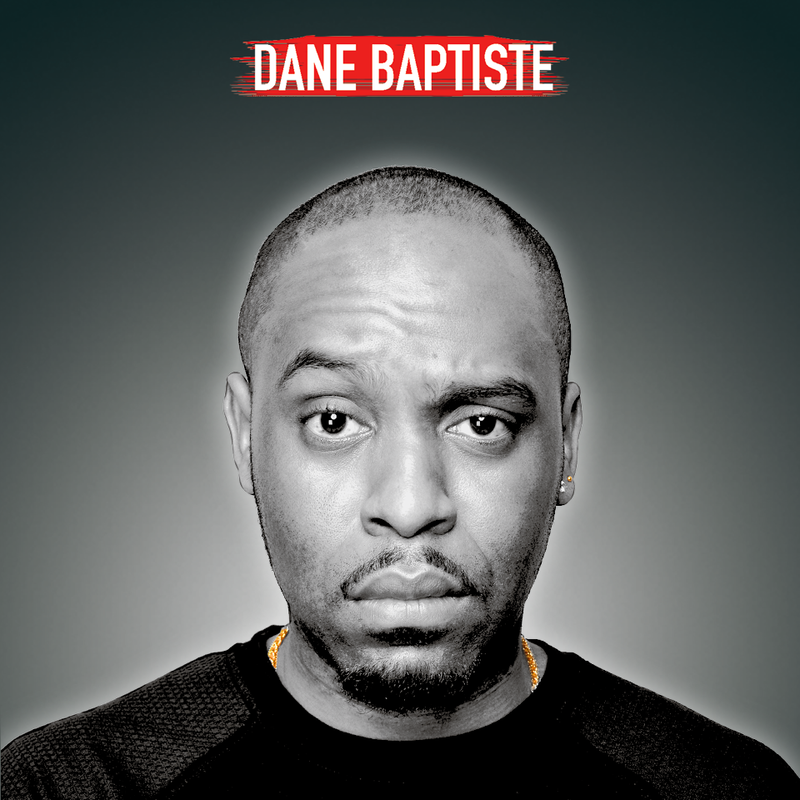 Fresh from hosting Live at the Apollo and another total sell out run at the Edinburgh Fringe, Dane Baptiste brings his third smash hit show on national tour. Original, provocative and exceptionally crafted, G.O.D. (Gold. Oil.Drugs) explores our worldwide pursuit of wealth, power and pleasure. 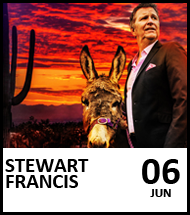 As seen on 8 out of 10 Cats Does Countdown (Channel 4), Mock theWeek (BBC Two), Chris Ramsey’s Stand Up Central (Comedy Central) Tonight at the London Palladium (ITV1) and Live from the BBC (BBC Two).